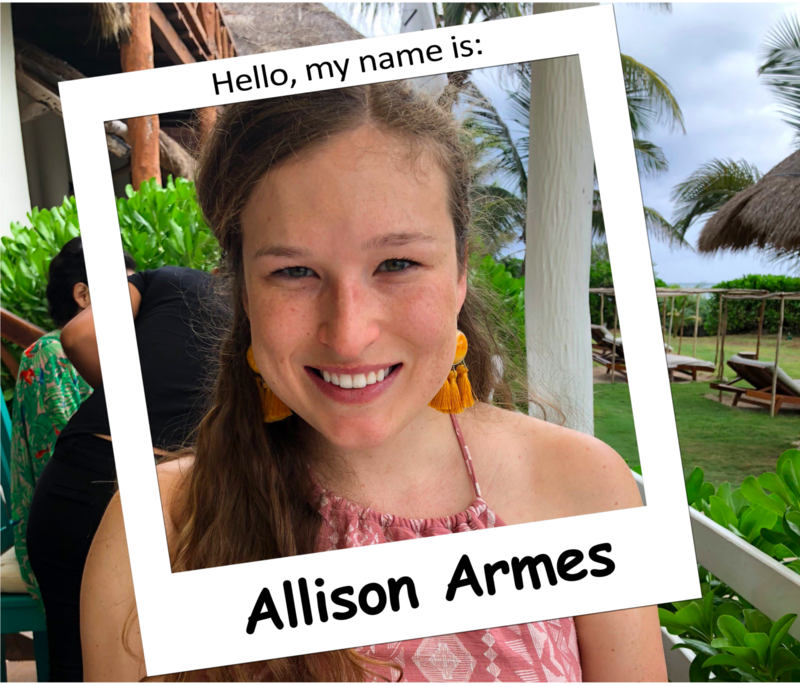 Meet Allison Armes, Account Executive, of 3 years and 8 months. As an account executive, I’m responsible for sourcing and closing new business. I’m typically running customer calls and demos, sending outbound emails and making calls, and sending contracts. What has been your favorite offsite team oriented event, and why? I loved our company kick-off! This year, we held it at the W (hotel) — the venue was beautiful, and the team got to come together and celebrate our wins and plan for the future. The best part of the event was that we hired a live karaoke band to come play, and everyone got to go up and sing, which was amazing and so fun! What role(s) did you start in at Helpshift and how have you graduated/migrated into different roles? I started as a Business Development Rep/Sales Development Rep (BDR/SDR) qualifying our inbound and outbound leads in June of 2015. I was promoted to a Corporate 1 AE at the end of 2016 and was recently promoted to Corporate 2 AE in October 2018! Helpshift invested in me from my first day as a BDR to my current role. From structured sales training with Sandler or attending workshops and events, I’m given the opportunity to grow personally and professionally every day. My favorite thing about working for a tech startup is that you can make a big difference and shape the culture of the company rather than being a small fish in a big sea. Our team constantly listens to feedback in order to improve the company! I never imagined I’d be at a startup for almost 4 years, but here I am! Everyone is here because they want to be and believe in the company. It’s not always easy, but the payoff is well worth it! My proudest moment was being the top sales rep for 2018 and being offered an all-expenses paid trip to India! I can’t wait to go visit our team out there this year! Helpshift encourages collaboration and open communication. We’re all in this together, good or bad, and everyone is always looking to improve and move forward. Teamwork makes the dreamwork here! I would love to be able to control the weather- the ability to make it snow or bring out the sun on command would be amazing! Also fly, but that one should be a standard superhero power in my opinion. Joining wine clubs — I’m a member of four right now, but at the height I was a member of seven different clubs… I don’t even drink wine enough to keep up with the shipments, I just love having a stocked wine fridge, and they make the perfect gifts! Thai food! I’m always ordering from different restaurants to find the best green curry in San Francisco! If you could interview one person, dead or alive, who would it be and why? I would want to interview Abraham Lincoln for obvious reasons, but also because I went to a Civil War reenactment every year until I was about 14. I would watch fake Lincoln deliver the Emancipation Proclamation and get chills, so I couldn’t even imagine the real Lincoln delivering it! Empowering the world’s largest brands with AI, bots and digital messaging for next generation customer service.